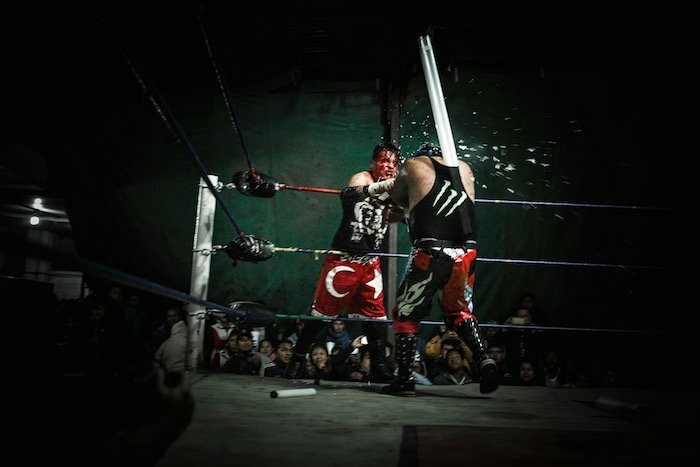 You won’t find Lucha Libre Extrema in Mexico City. 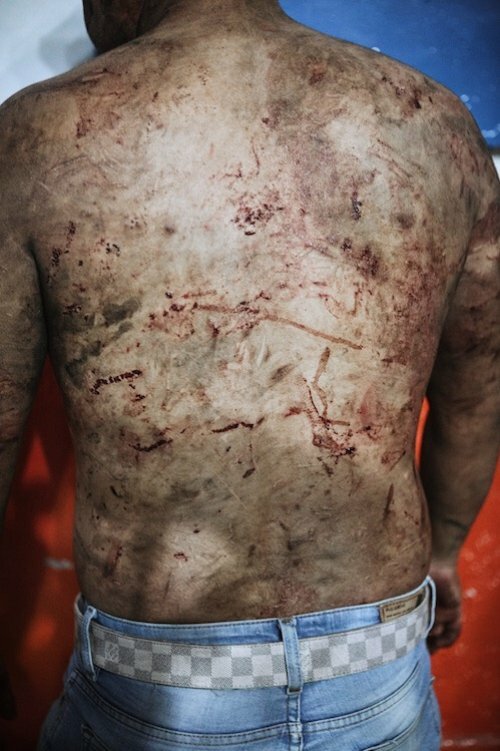 The ultra-violent version of Mexico's Lucha Libre wrestling is banned in the city. 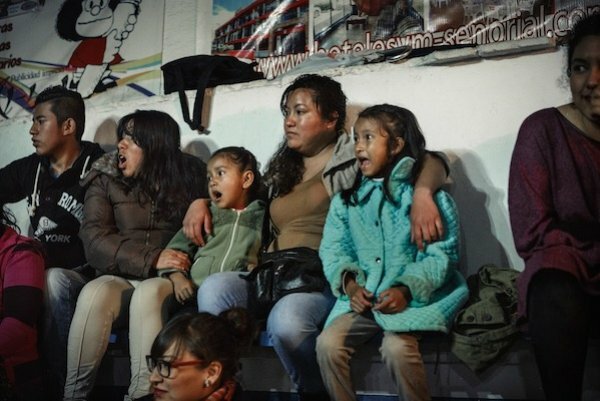 But, notes Mexico City-based documentary photographer Annick Donkers, Lucha Libre Extrema events still take place outside the capital, notably at a car wash-turned-arena in Tulancingo, the village where El Santo, Mexico’s most famous pro wrestler, was born. 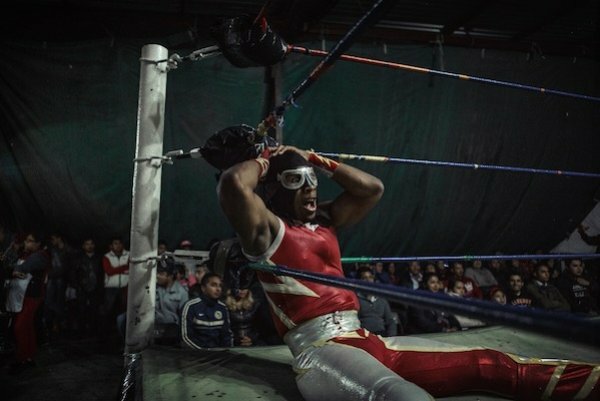 In late 2015 Donkers and a reporter traveled to Tulancingo to cover a Lucha Libre Extrema event for the Mexican magazine Tercera Via. “I had no idea if I would be allowed to take pictures since it is a very underground scene and they are a bit suspicious about outsiders,” Donkers says. Donker’s interest in Luche Libre began in 2012. She had been traveling throughout Mexico for a decade and finally settled in Mexico City. She found herself drawn to the sub-genres of Lucha Libre, such as Lucha Libre Exótica, which involve androgynous and openly-gay wrestlers. 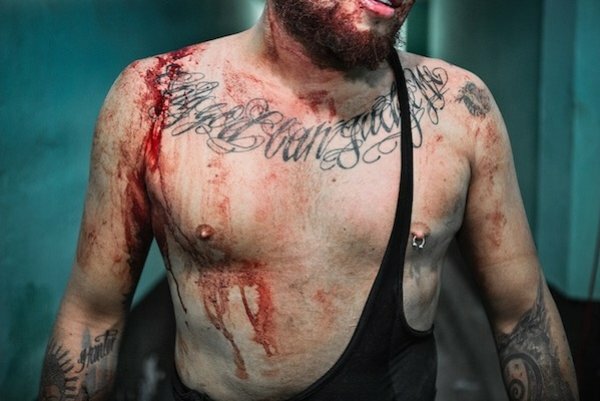 Photographing Lucha Libre is difficult — and Lucha Libre Extrema is even more so, Donkers says. 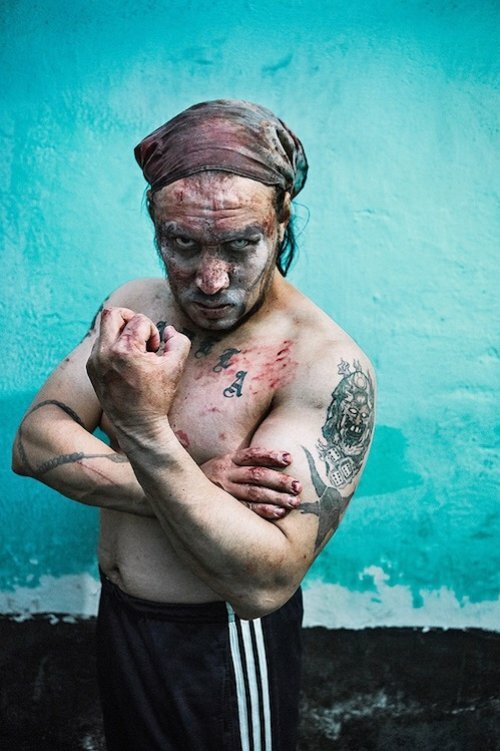 Her Lucha Libre Extrema coverage was later named a winner of the Latin American Fotogafía 5 competition. Donkers, who is originally from Antwerp, Belgium, studied psychology in college and later worked in market research. Along the way she picked up photography as a hobby and took a few courses. “I never had the idea to become a photographer. It just kind of happened,” she says. In 2008 she received a grant from the Mexican Ministry of Foreign Affairs and was selected to participate in a seminar on contemporary photography at the Centro de la Imagen in Mexico City. Her work has been exhibited and published internationally and has been honored by the International Photography Awards, the San José Photo Festival in Uruguay, the MIFA awards in Russia, the TIFA awards in Tokyo, and the Px3 Prix de la Photo in Paris.